In my Facebook group, the topic of favorite TV science fiction series came up. We are all authors in this group, but we are also avid viewers. 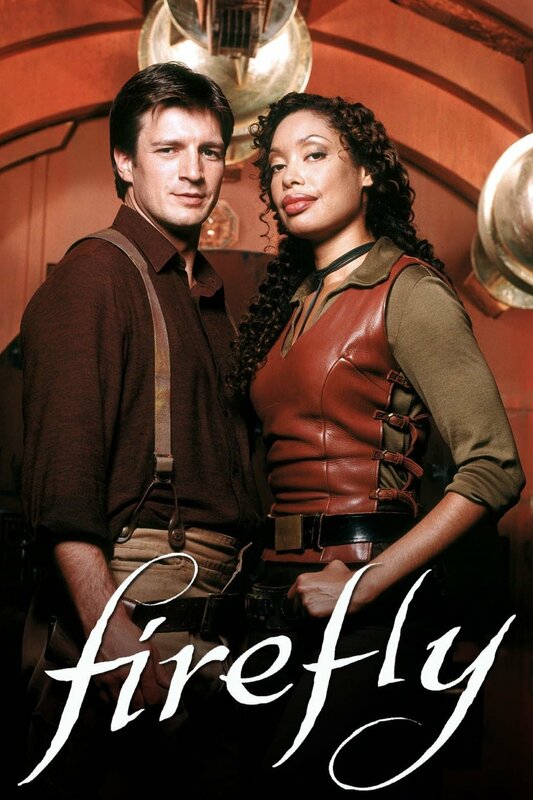 Someone mentioned Firefly, one of my old faves, and the comments flowed in. I commented that one of my other favorites is Babylon 5, but that the DVDs never come on sale, and reruns are hard to find, if not impossible. A friend suggested I download Kodi with the addon Exodus. He said I could find any show or movie I wanted with it. 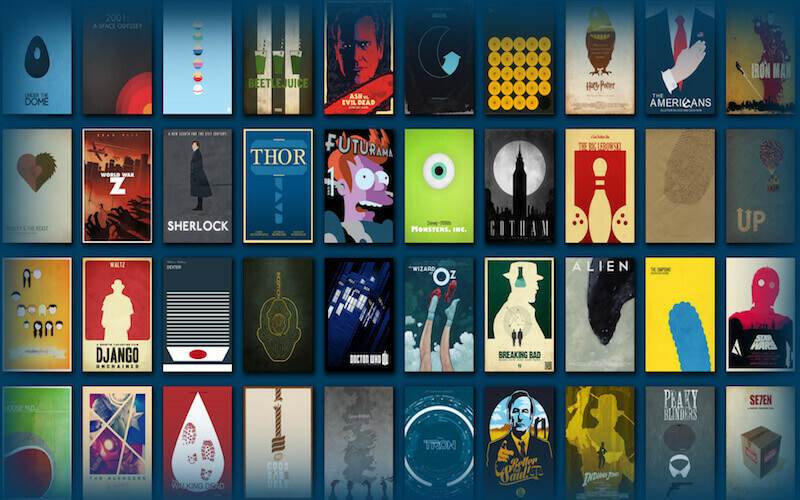 I never heard of Kodi before. I use Roku with a Netflix account ($9.99 monthly) and an Amazon Prime account ($100 a year, averaging out at $8.33 a month.) My Amazon Prime pays for itself with free shipping. This means that I watch Amazon Prime movies and shows for virtually free. But neither of these services allows me to watch anything and everything. There is also the option to rent or buy from other services. 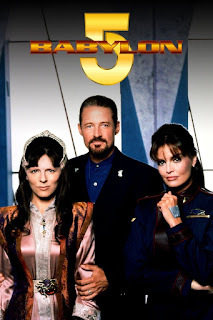 For example, Vudu has each of the five seasons of Babylon 5 priced at $39.99. Rounding off, that's $200 for the entire series. I would love to have it, but $200 is a little steep for me. I often buy DVDs of movies and shows I like because I like to own them, but I always buy them on sale. Being curious, I look up Kodi on You Tube. I find many videos and tutorials on installing it. 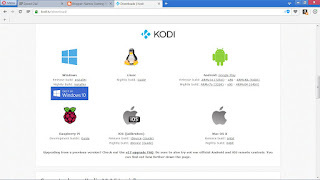 However, there are also other steps to go through as Kodi must have sources added. Then comes the addition of Exodus, Phoenix, and any other addon you want. I asked the magic question: Is viewing through this system legal? Well, no one could answer the question. As an author, I cringe at the thought that scammers may be stealing and giving away my work without my consent. I know that we could well be causing the death of the entertainment industry by sucking away its revenue sources. I personally would stop publishing at once if my work was usurped in such a way. 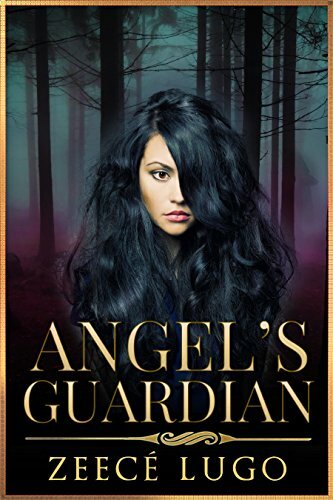 I think of how much is charged from a family today for one visit to the movies or one outing to see a baseball game or a concert, and the $3.99 I charge for one of my books does not compare. If the entertainment industry wants to stay on top, it needs to make itself affordable to the average viewer. Anyway, I was highly curious about Kodi. I found my way to https://kodi.tv/ and clicked on Downloads. Note: I was working using my Kindle Fire 3rd gen. Off course, I had the Apps from Unknown Sources on my Kindle enabled. You should be able to use any tablet or smart phone you have. 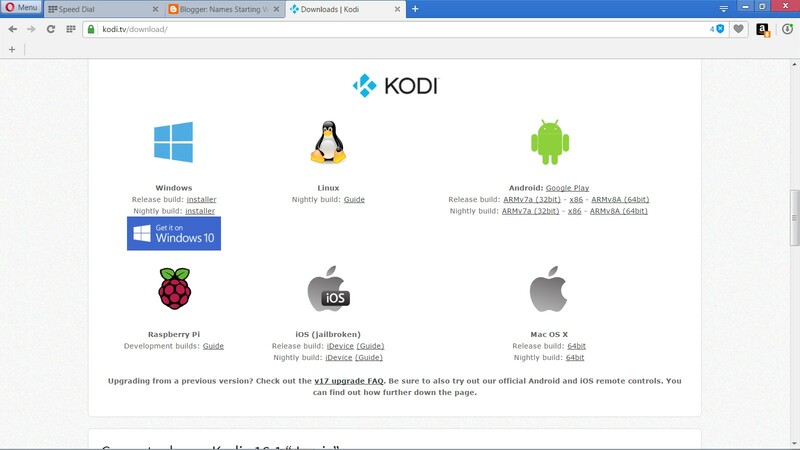 On the Kodi.tv page, after clicking on "Downloads," I scrolled down the page until I found all the different options: Windows, Linux, Android, Raspberry Pi, Apple IOS and Mac. I chose Release build ARMv7a (32bit) for Android since the Kindle is an Android device. I made sure to choose a directory on my Kindle I could find easily, and hit download. I took a few minutes for the download to finish. Then I clicked on the downloaded file on my Kindle, and I hit Install. To my shock and surprise, the app installed with not a single hiccup, but it did not do anything when I opened it. I went back and did a little viewing of You Tube tutorials. The following was very helpful. https://www.youtube.com/watch?v=nr5Mz2Yci4c This tutorial is a little old, so you will be downloading Jarvis instead of Isengard. Once Kodi was installed, I had to tell it where to find what it needs to work, or give it "repositories." I could try and tell you how, but the video tutorial https://www.youtube.com/watch?v=nr5Mz2Yci4c is excellent at showing you. Once I had Kodi, its repositories, and addons installed, (Exodus, Phoenix are the addons you really need to watch movies,) I turned on my large screen TV and went to my Roku screen. I enabled screen mirroring. By the way, Smart TVs do not need a Roku attached. I took my Fire HDX, went to "Display & Sounds," and enabled Display Mirroring. My tablet searched and found my Roku. It connected seamlessly and the Kodi screen showed in beautiful, sharp color on my TV. I clicked on "Video," then "Addons," then "Exodus." In seconds, the screen was populated with a list of movies. From there, I just explored! I rather like the addon "Phoenix." Within minutes I was watching Fantastic Beasts on my wide-screen TV. I was surprised at the ability of my Kindle Fire to stream without pause at a beautiful resolution and mirror to my large-screen TV. This in spite of the fact that my Internet connection is mediocre at best. An interesting point I noticed is that the setup on my Windows computer works, but the picture is not sharp and there is constant buffering. My Kindle Fire connects on the same network and yet streams and mirrors perfectly. I intend to try with my smart phone next. Google play offers the Kodi App for Android also. Now, to return to the topic of legality. I am sure that watching movies that just barely have been released such as Rogue 1 and Fantastic Beasts can not be legal, but there is an incredible amount of content to watch that is legal. 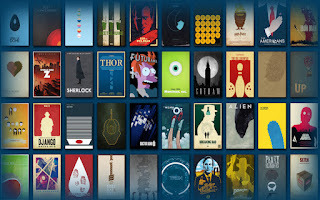 Kodi seems to be a great App to have, and it is open source; this means that it's FREE! Thank you, CJ Rutherford for telling me about Kodi. 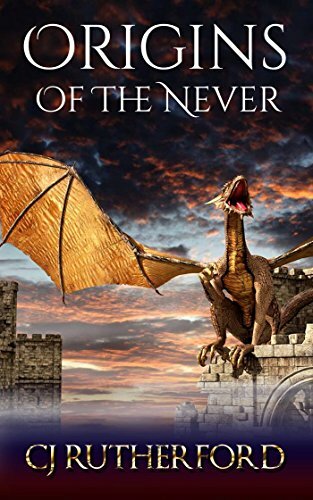 CJ is the author of the Worlds of the Never fantasy series. Try him out for FREE. 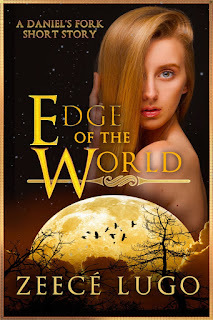 Have you read anything by Zeecé Lugo? Start with one of her short stories. Edge of the World is set in a dystopian Earth of the future. 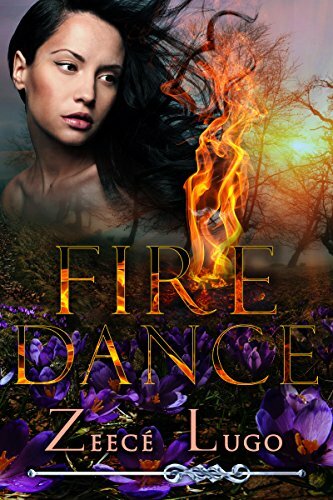 It's fast paced and dark, not suitable for younger readers. It's only $0.99 at all major sellers. 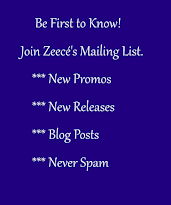 Do not forget to check out the author's page at Zeece Lugo's Corner.